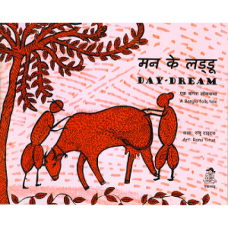 A rib-tickling story of day-dreamers who dream of buying a cow. Read to know more about this couple and the adventure. Illustrations match the story through its distinctive style.